After drafting the rather short piece on “apparency” for last month’s newsletter, I did some reflecting on how our individual perspectives of any event or development are so distorted not only by the place from where we stand – our physical position in relationship to whatever occurs – but our mental and emotional “predispositions” as I called them. Personal biases, prejudices and beliefs skew our senses so we notice some things and fail to notice others. We see what we want to see and hear what we want to hear. Gender biases in eyewitness testimony has long been established as common place. Other common biases include race, age, sexual preference, economic status, education, culture, political ideology, religion and a multitude of acquired attitudes and beliefs. 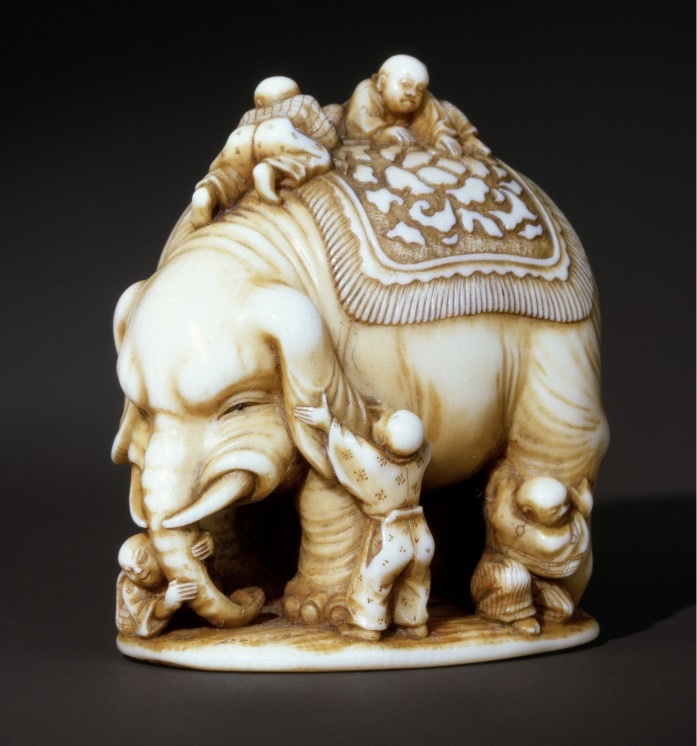 A famous metaphor for personal perspectives is “The Six Blind Men and the Elephant” (see sculpture at the left) where each man has a completely different experience of touching the elephant, based on the part he is feeling. One thinks he’s feeling a leaf, another a rope, another a tree trunk, another a hose…well, you get the picture. Each of these are individual “apparencies;” and none of them experience the entire elephant. While most of us have our eyesight, we nonetheless allow our biases and predispositions to prevent us from experiencing objective reality. By doing our inner work, a practice of rigorous self-examination and experiencing continuous awakenings, we can neutralize our biases, clean our perceptional windshields and develop a more intimate – even a more accurate – relationship with reality. 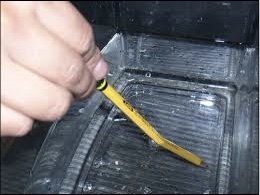 Light refraction can act like a prism and make a pencil inserted into water appear to bend (see photo at right). Light refraction is similar to what our biases do to our perceptions so that few if any people share exactly the same experience. Any individual perception is distorted, to a greater or lesser degree. Knowing our perceptions are distorted, we shouldn’t be so righteous in insisting that our perceptions are the “one and only truth” – the true reality? How can we be so certain we have the only correct perception of whatever it is that we insist on believing?